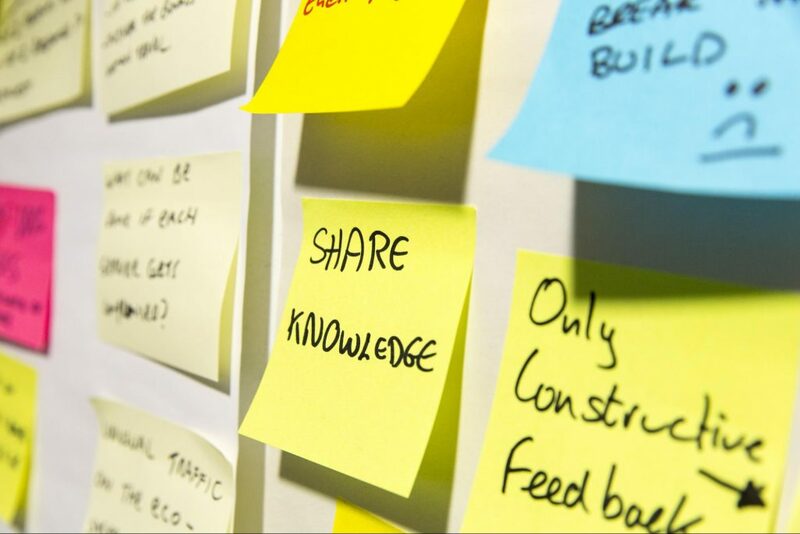 Over 15 government organisations actively involved in API development will share their strategies on meeting user needs, security, accessibility and more. 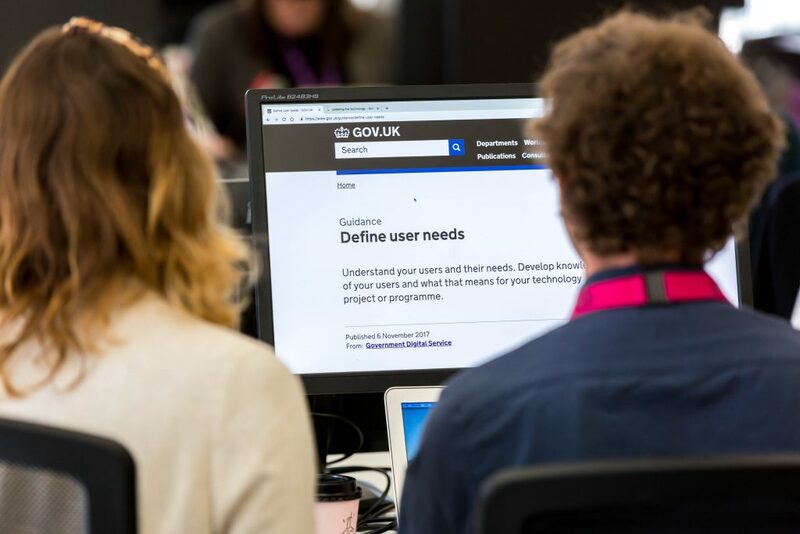 The GDS Technology Policy team outlines improvements to the Technology Code of Practice to make it more relevant to all government organisations. 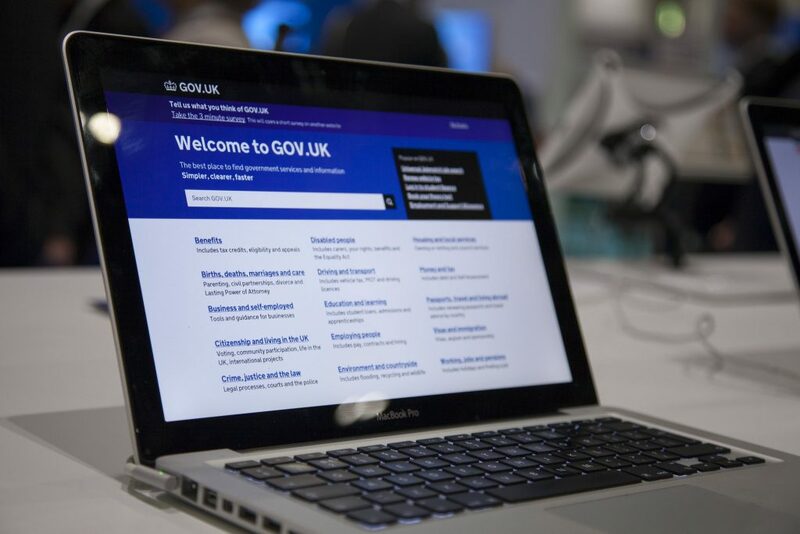 We give you the low-down on what tools, architecture and frameworks are being used across government, what technologists want from the frontend community and how to join. 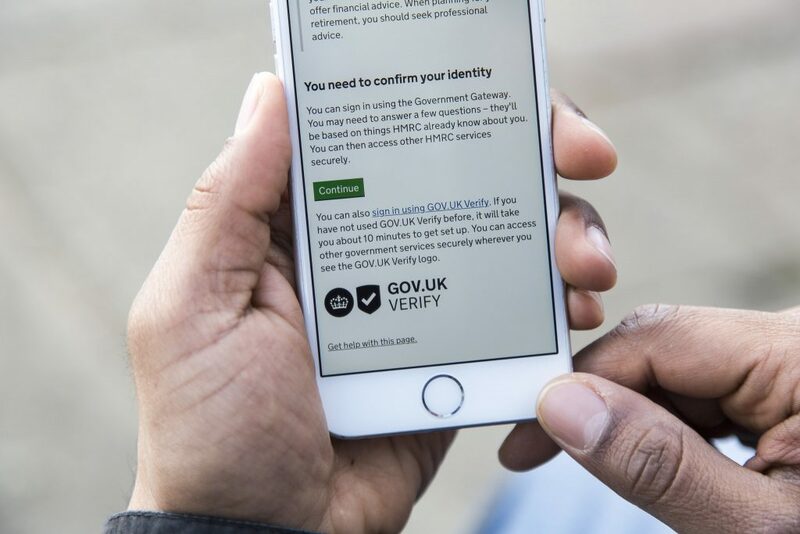 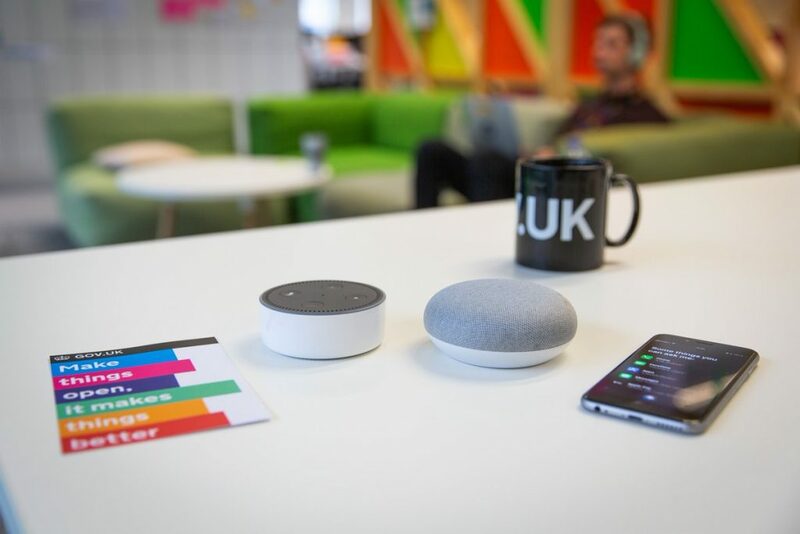 Emerging technologies are creating lots of buzz and the Government Digital Service (GDS) has released guidance on how the public sector should think about using these solutions. 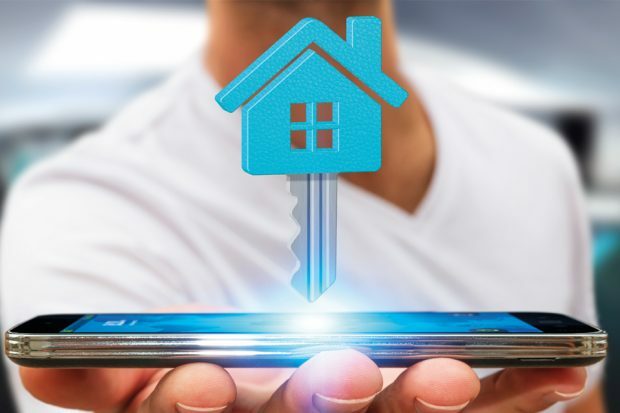 HM Land Registry talks through the steps it's taking to modernise and how it’s going to meet the needs of users in the digital world. 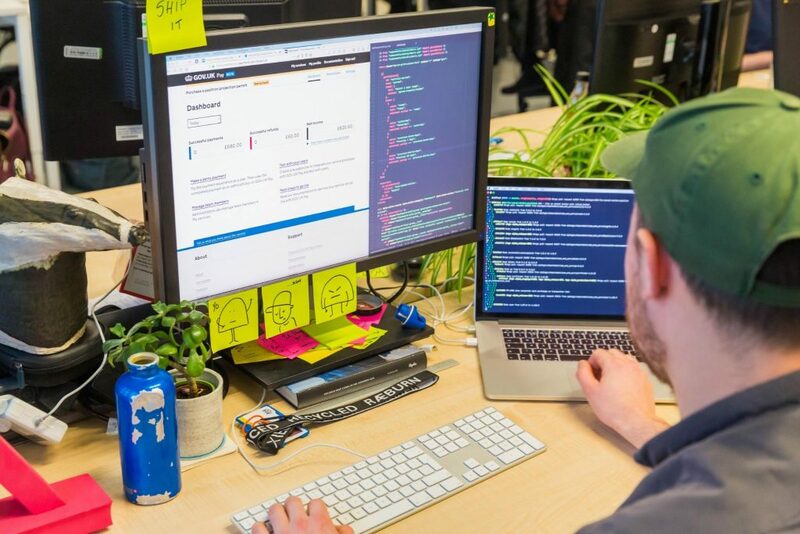 Learn about the challenges we faced when switching to contract testing and the benefits we’ve gained by moving away from expensive end-to-end testing. 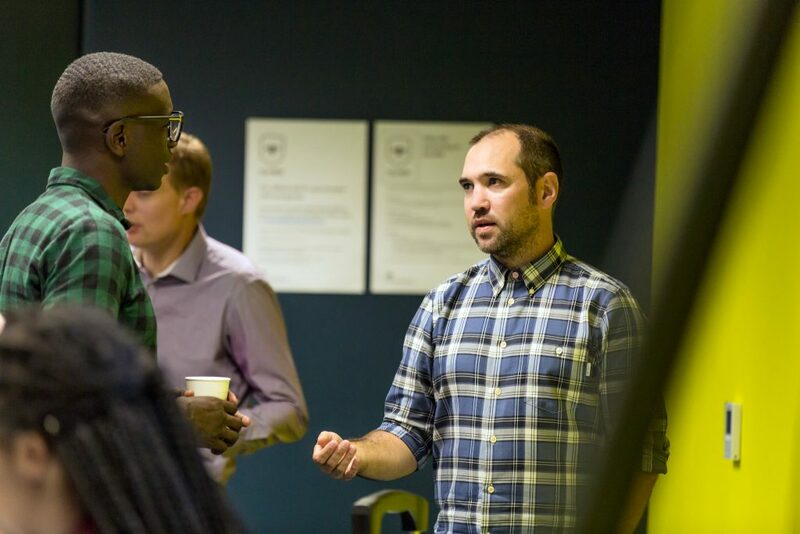 The Government Digital Service hosted an event for developers as part of the Global Day of Code Retreat. 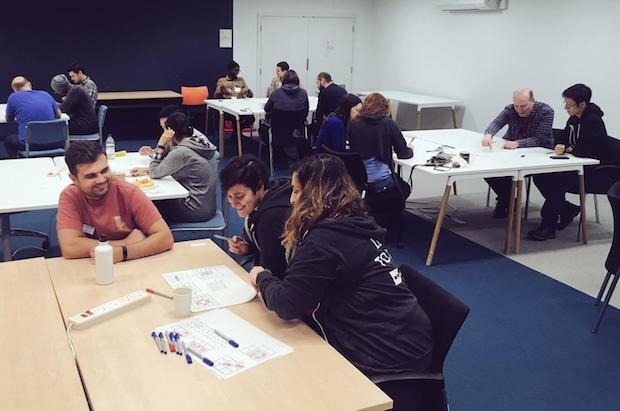 Find out what we did and why we set them an impossible challenge. 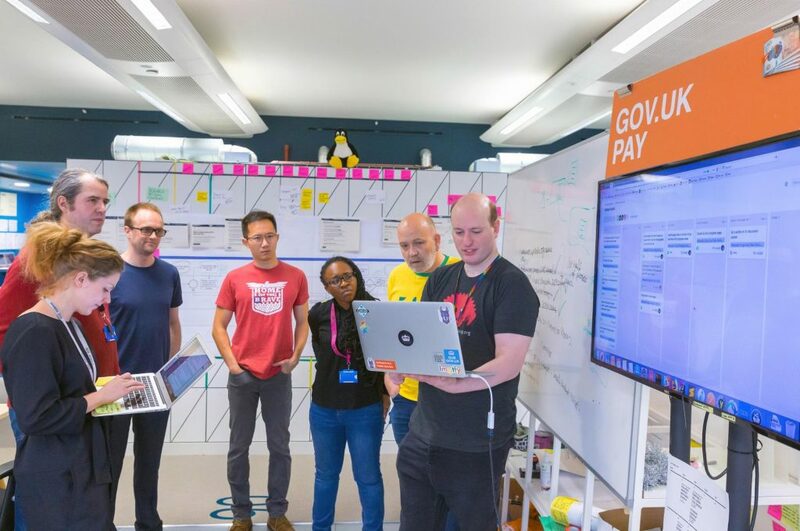 The GOV.UK Pay team has made significant performance improvements by using the GOV.UK Design System. 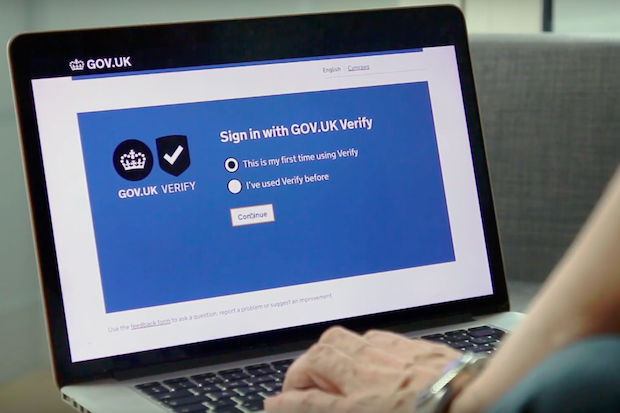 Find out what our migration process was like and how your service can benefit too.